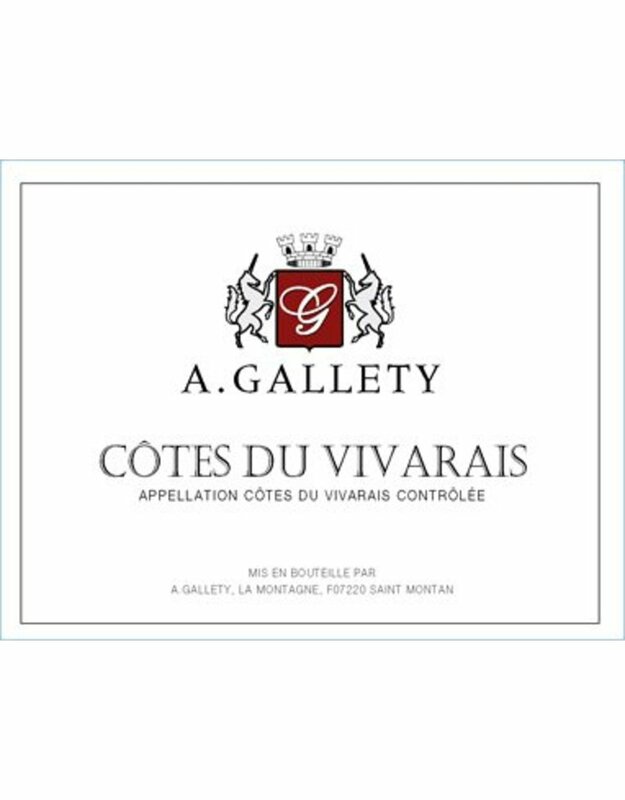 Coming from the unfashionable Ardeche region of the southern Rhone, this biodynamcally farmed family estate is run by Alain and David-Alexandre Gallety. Old vines give the wine extra layers of wild berry fruits tinged with thyme and garrique with deep concentration, power, and complexity. 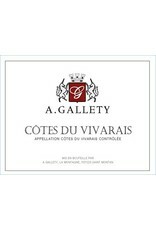 You may nat have heard of the Cotes du Vivarais, but Gallety’s wines hold their head high amongst the competition from Chateauneuf du Pape or Gigondas just next door but at half the price. I get distinctive notes of forest floor, charred marshmallow, and black licorice. I have never tasted anything quite like it; this wine is absolutely fabulous with game.